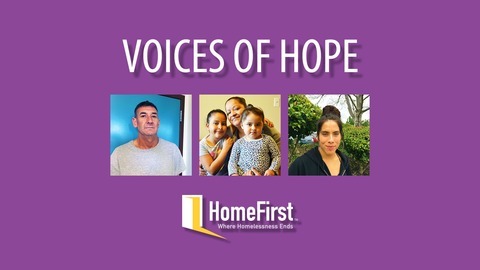 HomeFirst has been helping the homeless in Silicon Valley since 1980. 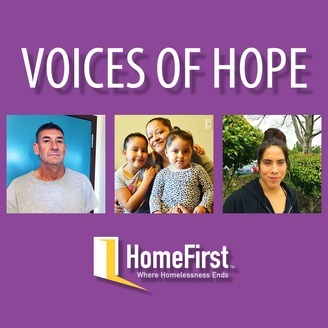 Voices of Hope is a living library of audio stories to build awareness about the plight of homelessness, celebrate success, and inspire others to get off the street. We will be bringing you stories from men, women, and families from all walks of life, who have all experienced homelessness in different ways. Each story is unique, and each participant courageous.